Is your upholstered furniture looking tired? Stubborn stains that won’t lift? Ground-in dirt or pet odours? Gemini is here to put the sparkle and freshness back into your home!. With over 20 years’ experience in the cleaning business, we are experts when it comes to cleaning upholstery. We know exactly what works – we stay at the forefront of all the latest industry developments, enabling us to tackle all manner of fabrics including leather. We’ll come to you armed with the latest professional furniture cleaning machines and powerful detergents that are safe for you and your family, producing results that standard household cleaning products could never hope to achieve. Leather furnishings are cleaned using a professional concentrated cleaner which removes soiling. A leather finishing cream is then applied to restore the natural leather oils and shine. We believe in keeping our prices as low as possible while providing the very highest quality service – and we’ll provide you with a detailed quote before we start, offering you absolute peace of mind that you’re getting the best value for money. 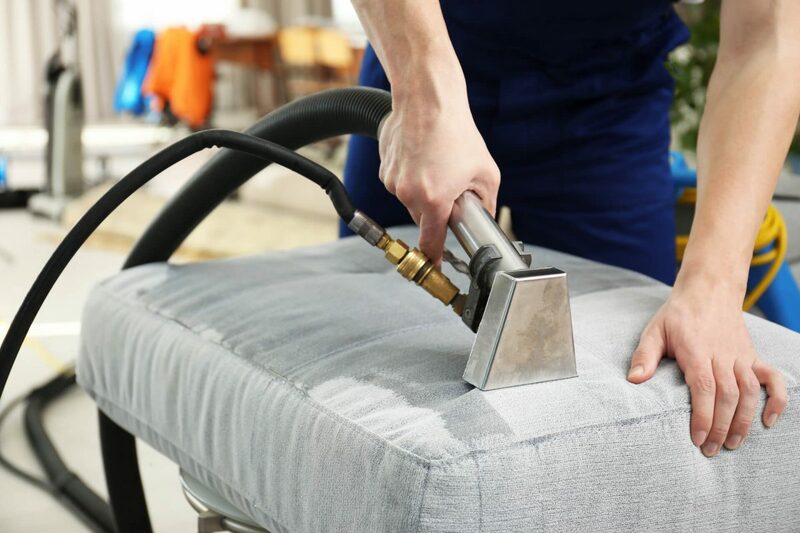 Upholstery can be extremely difficult to clean to a high standard – particularly chairs and sofas, which are used every day and can easily harbour dirt and germs. They’re magnets for dust and pet hairs, which can cause allergies. The fabrics used for upholstery can also be particularly resistant to stain removal. We’re always happy to discuss your furniture cleaning requirements on 01928 712216 – call us today to find out the difference Gemini can make to your home! This is why it’s essential to enlist the services of a professional Upholstery cleaning company. Gemini will get your furniture clean, hygienic and smelling great!